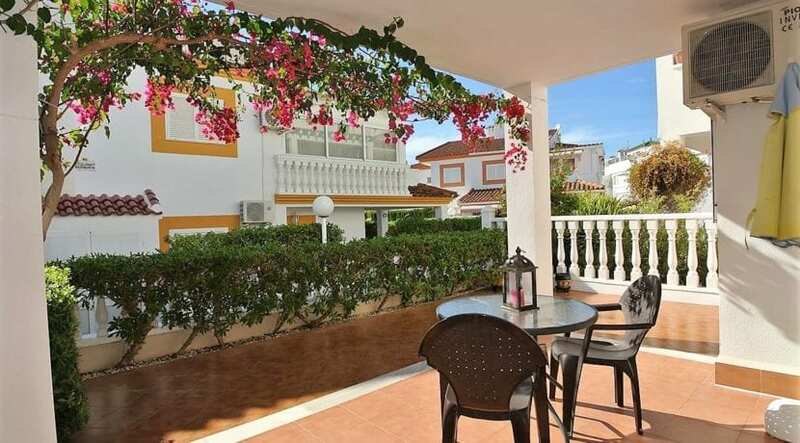 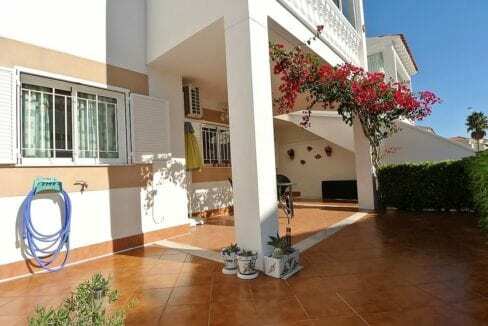 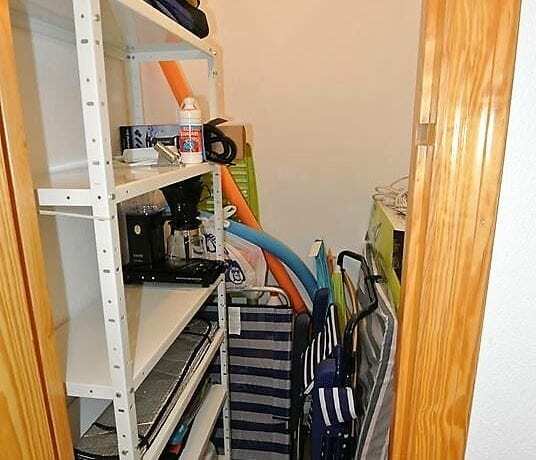 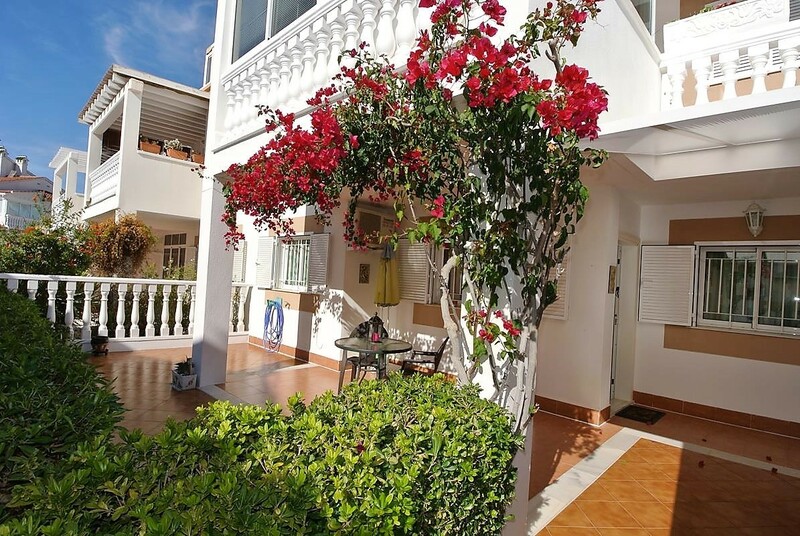 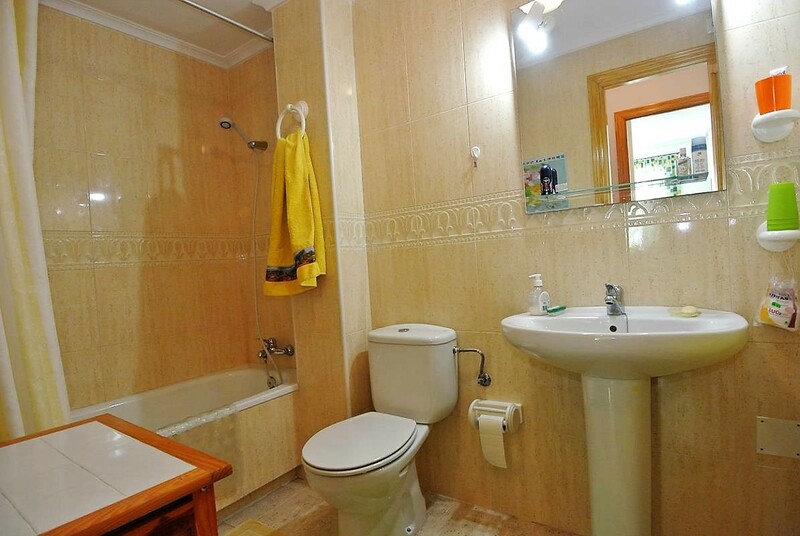 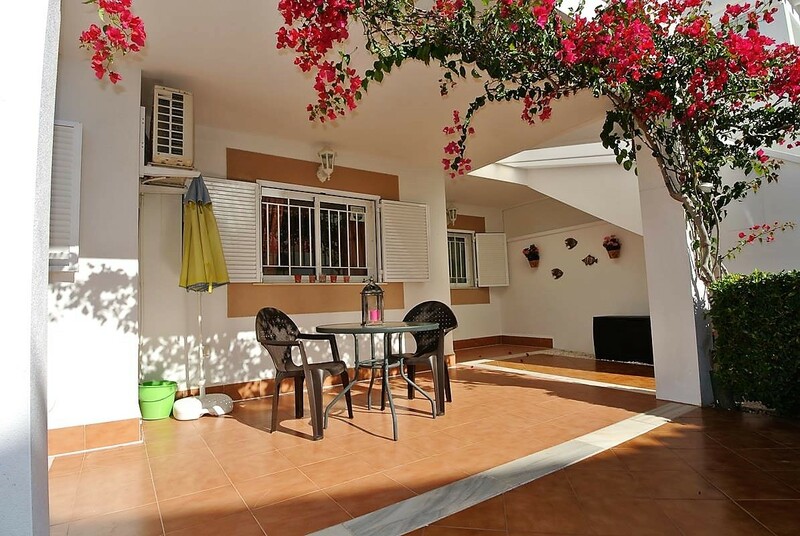 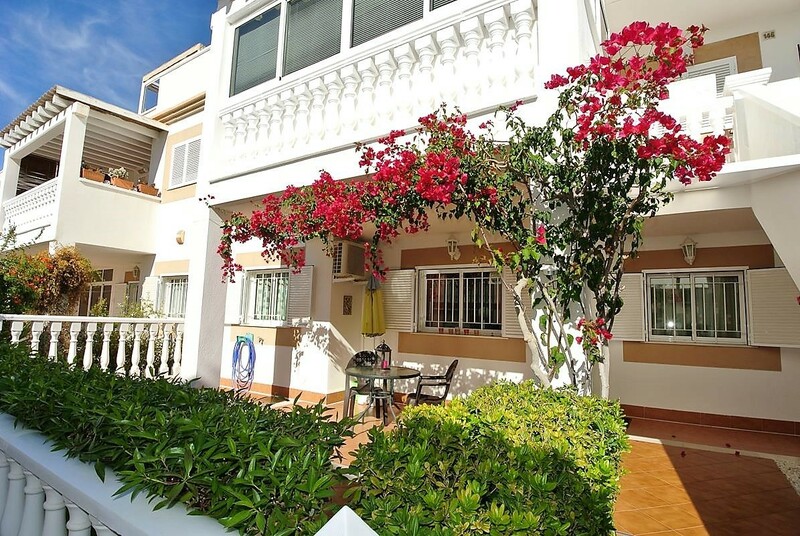 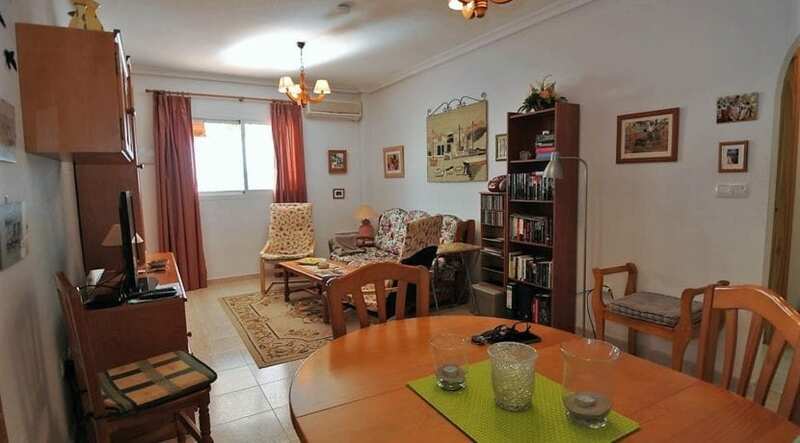 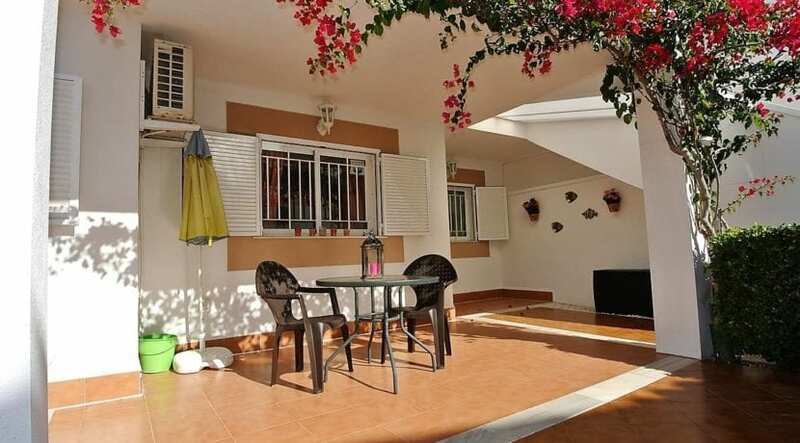 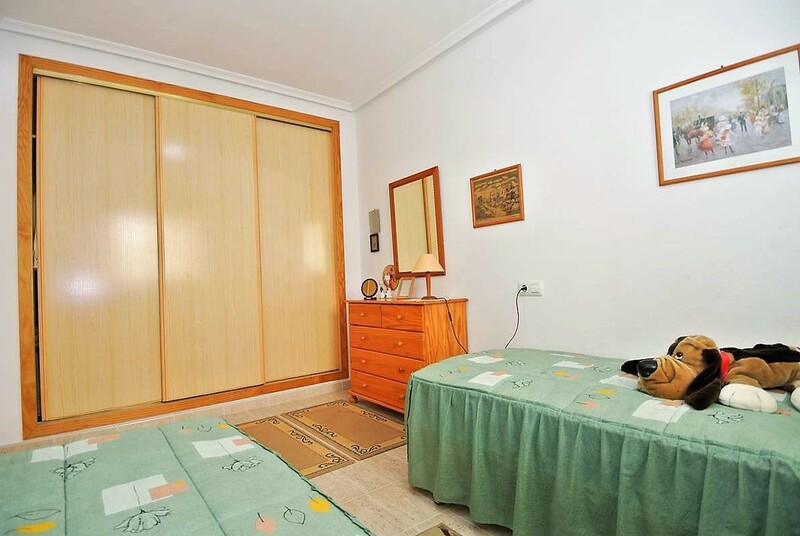 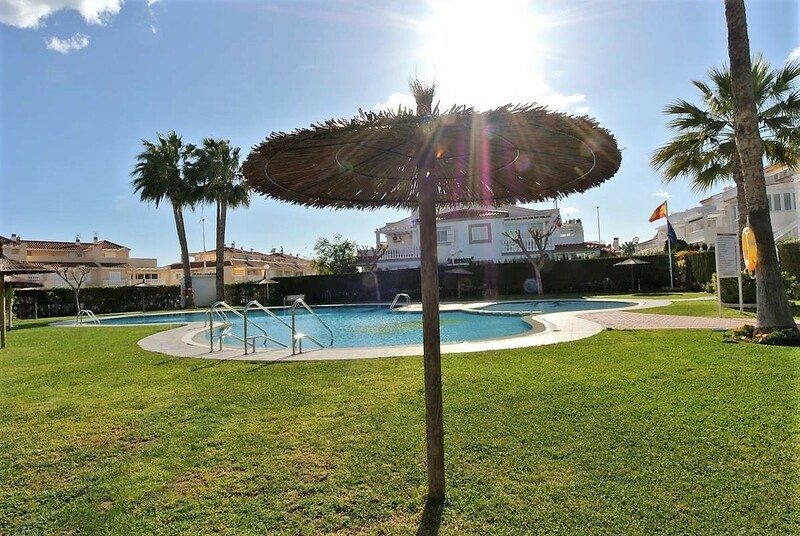 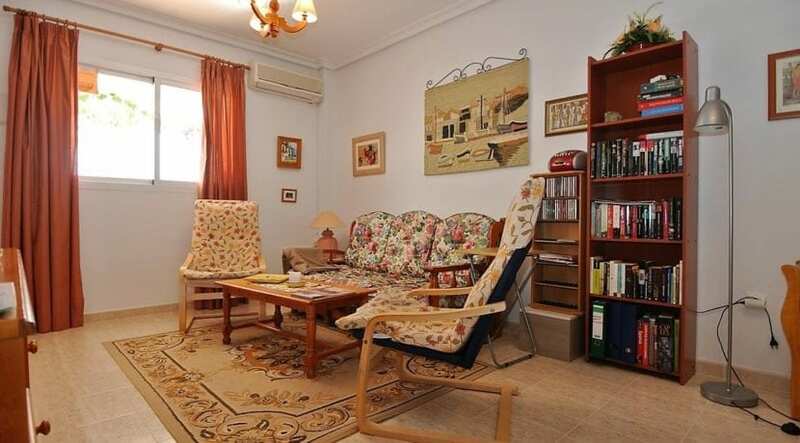 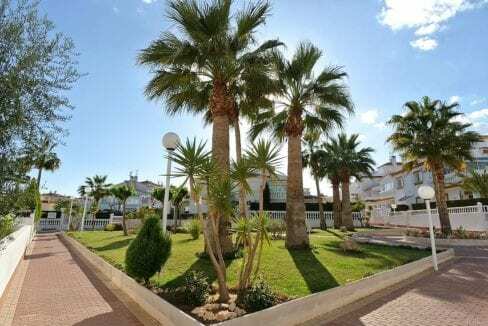 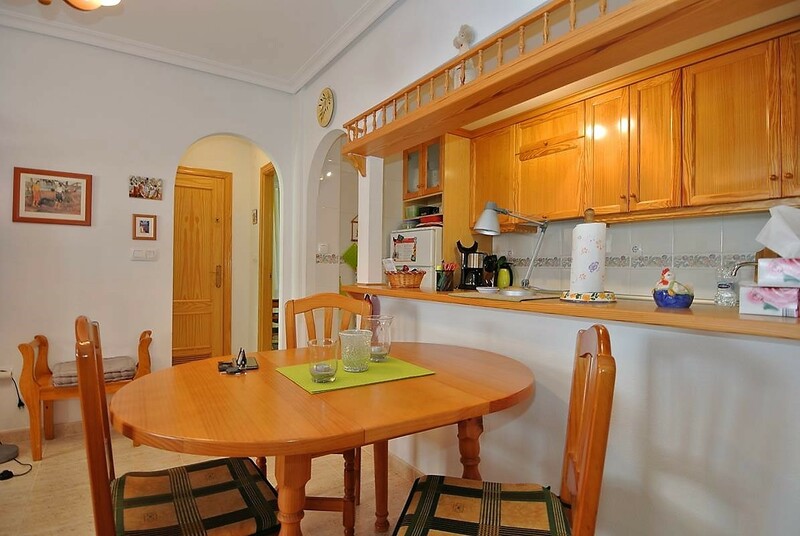 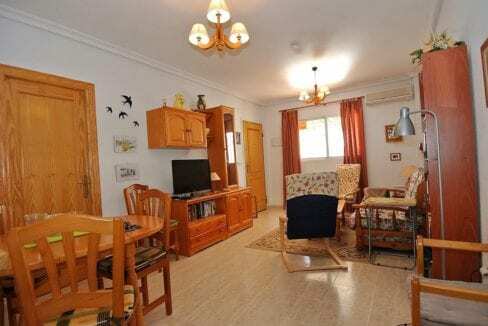 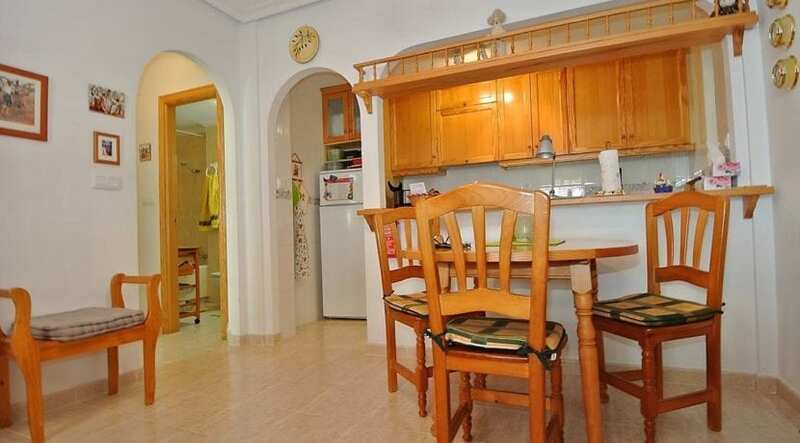 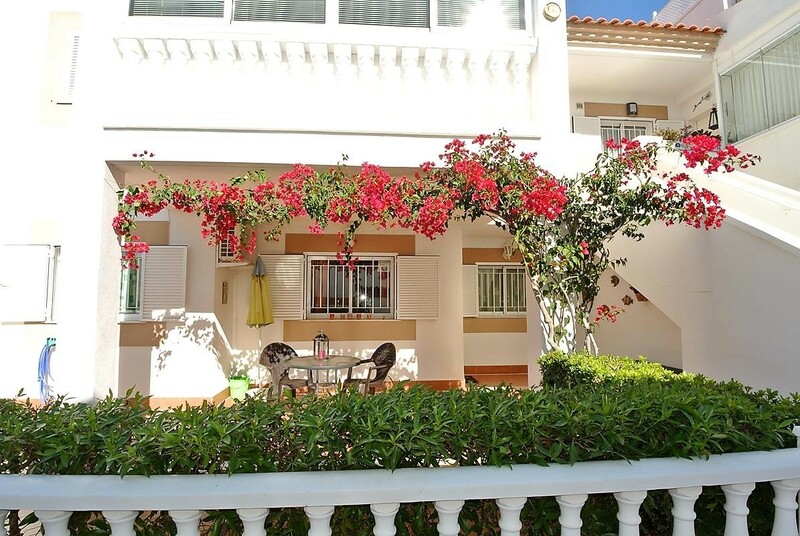 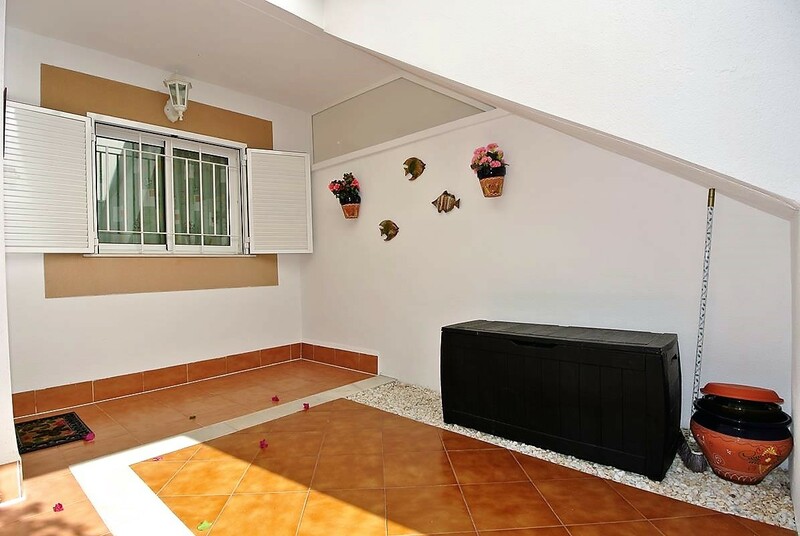 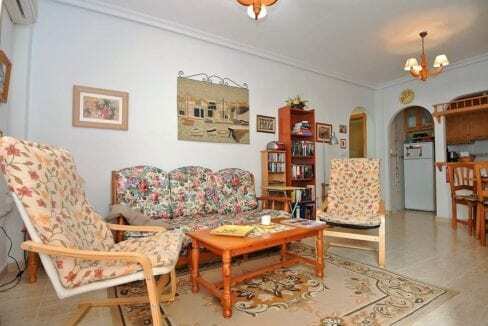 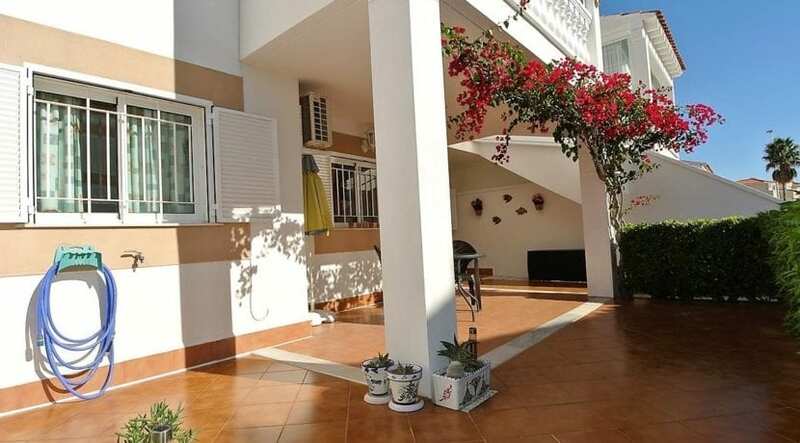 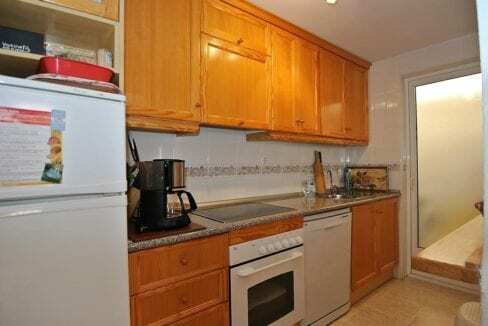 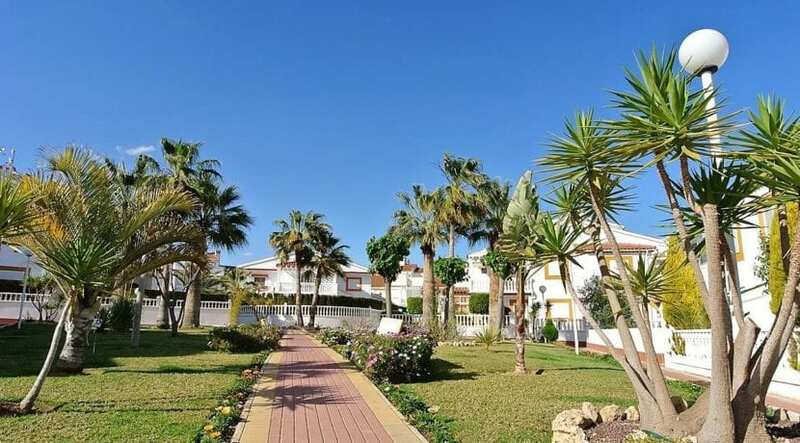 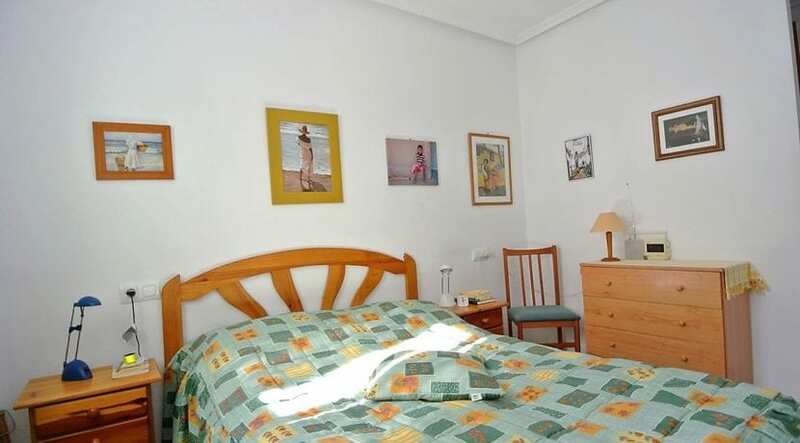 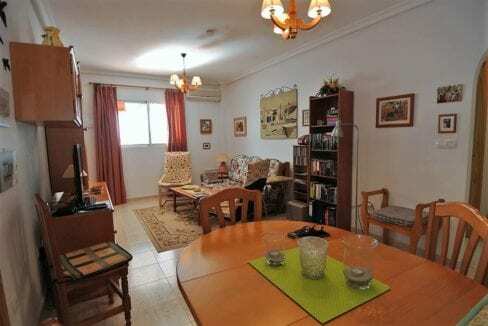 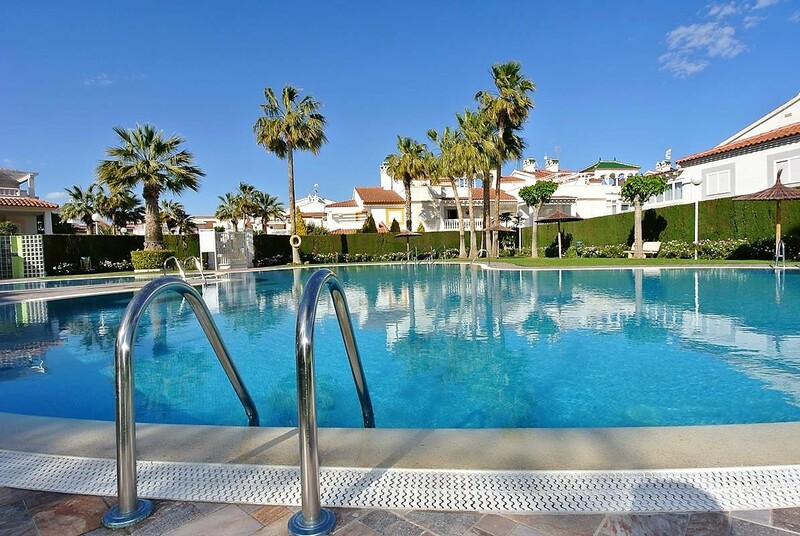 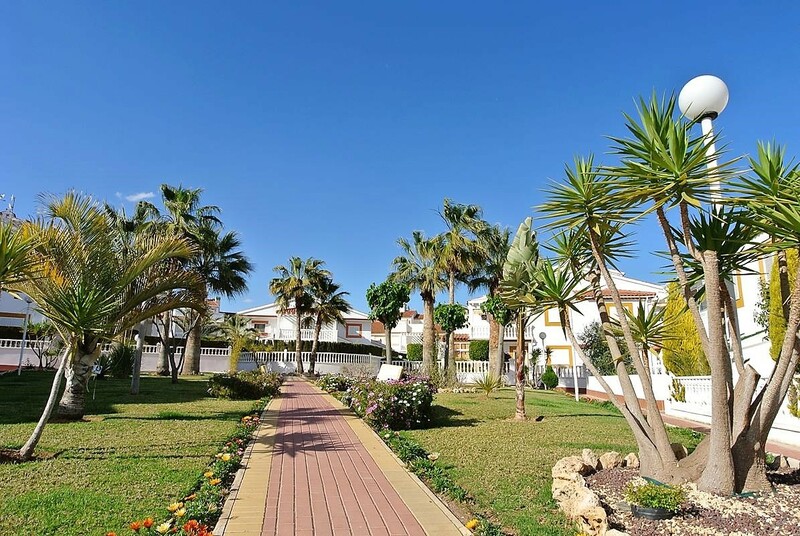 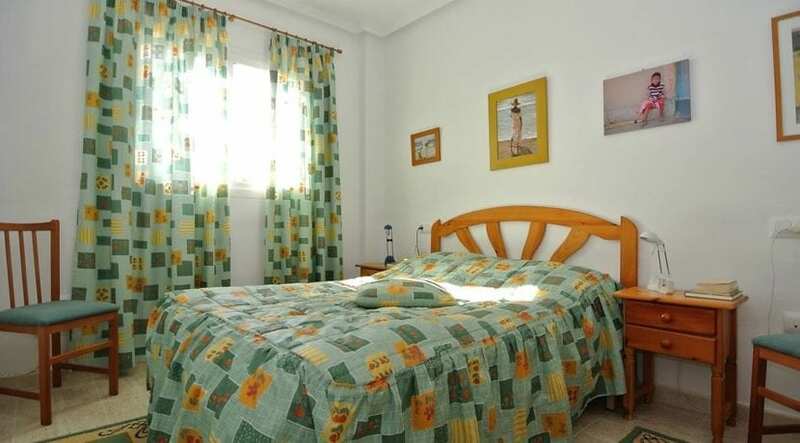 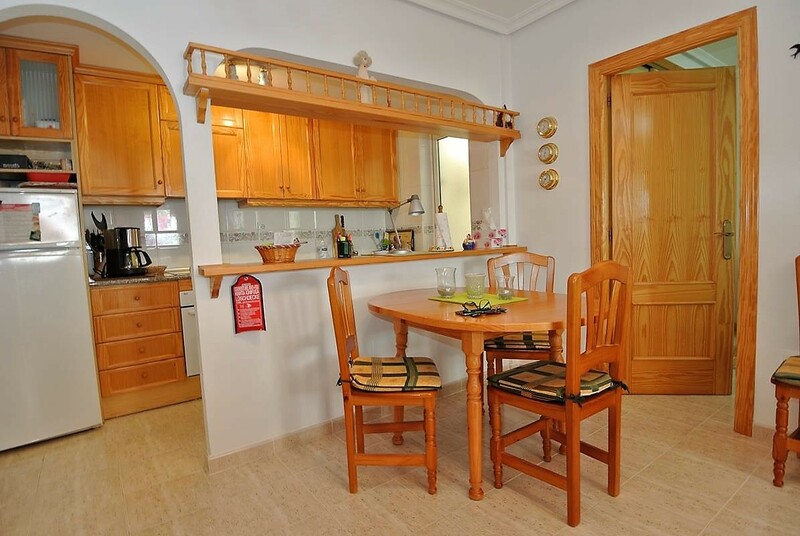 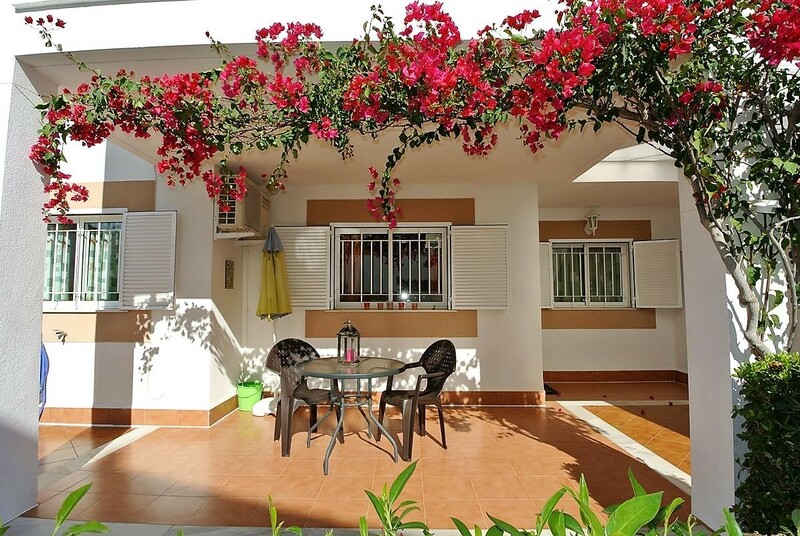 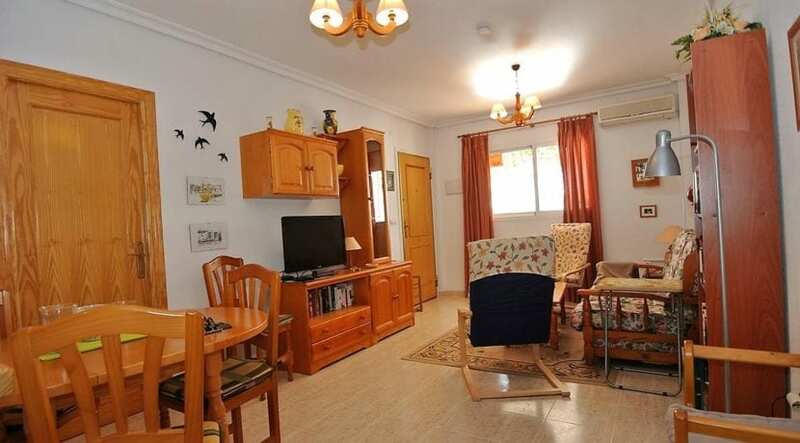 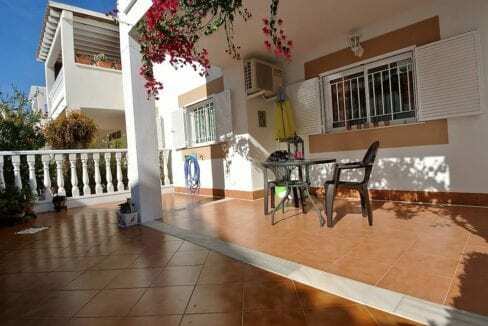 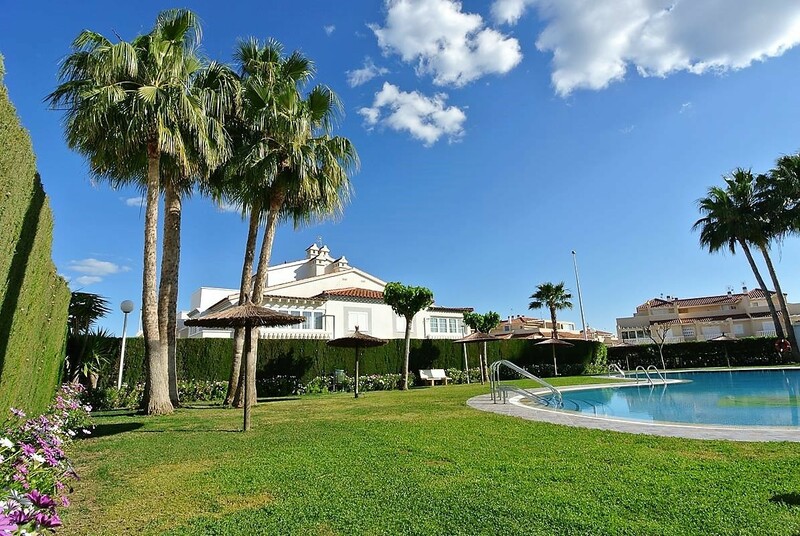 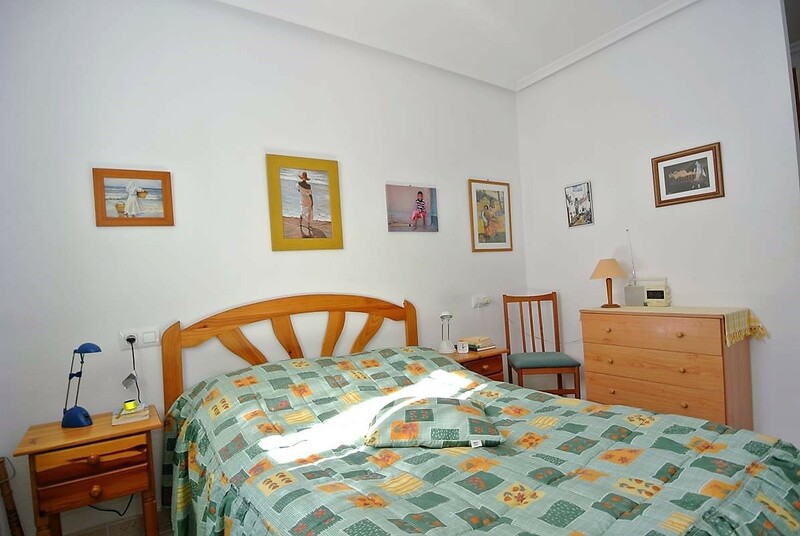 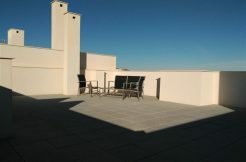 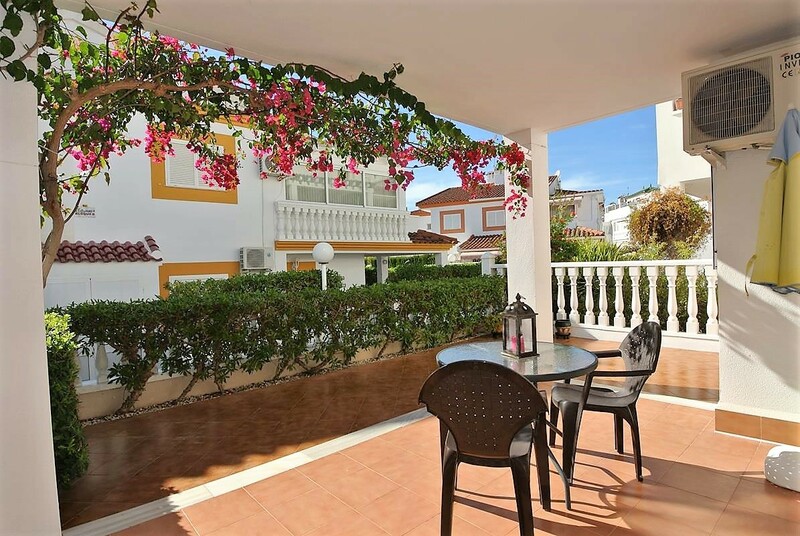 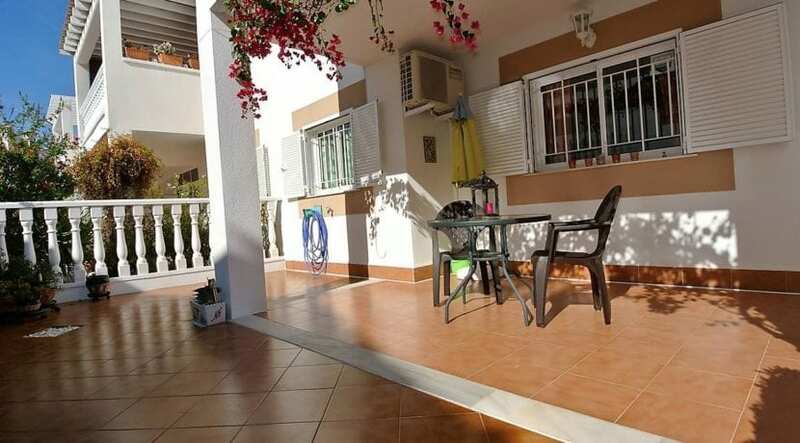 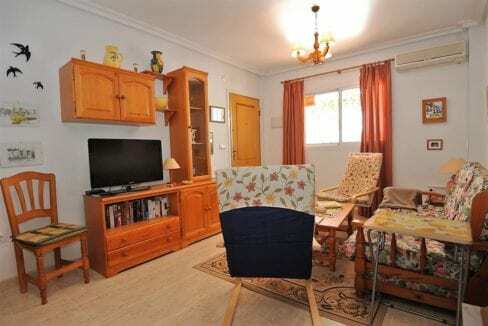 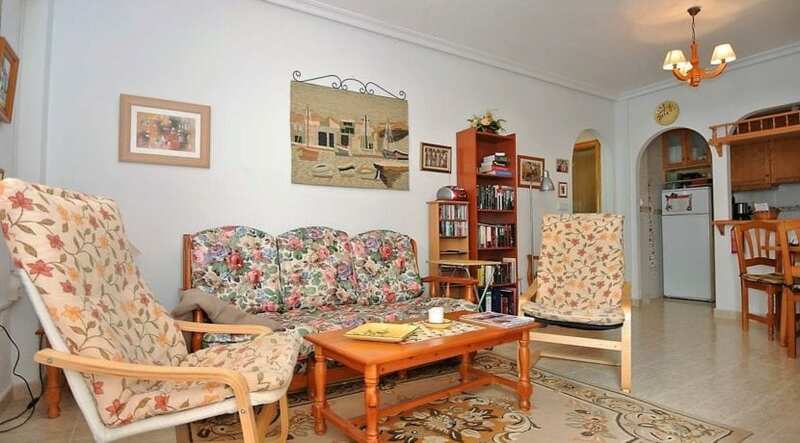 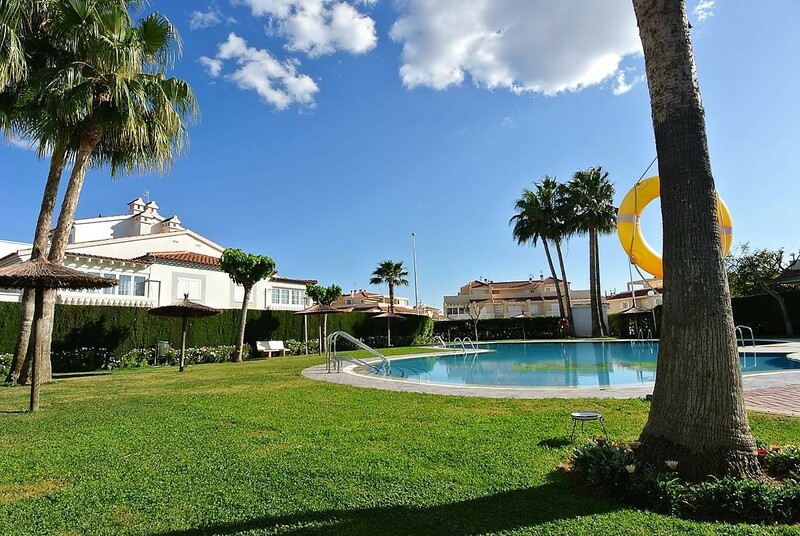 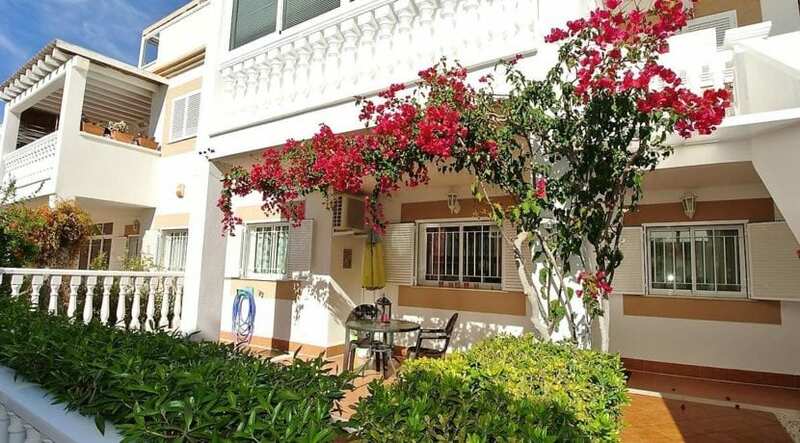 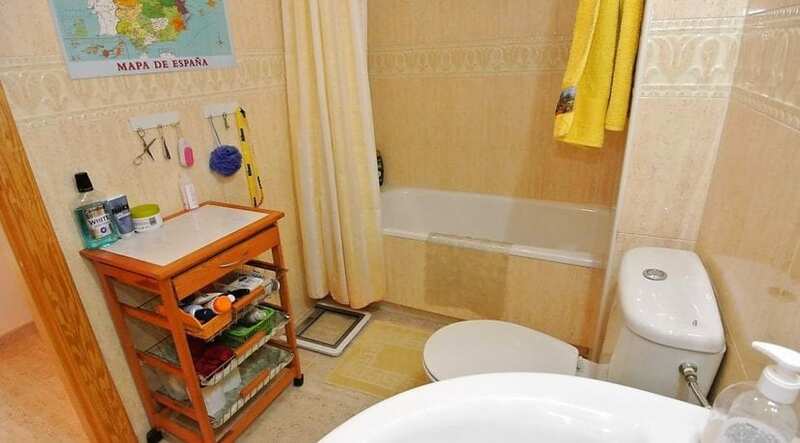 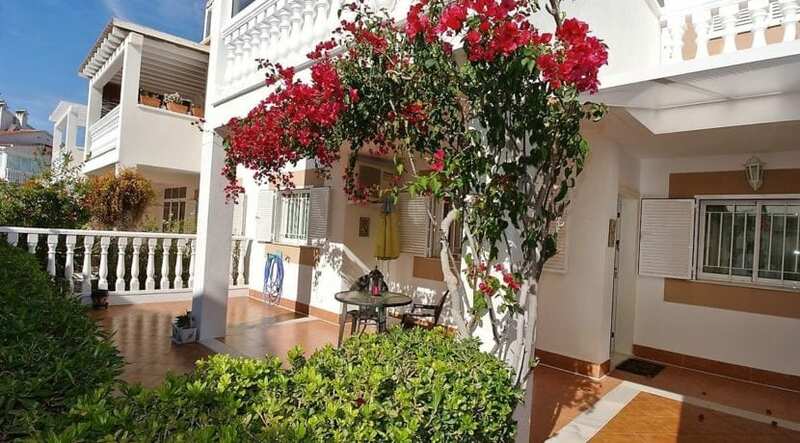 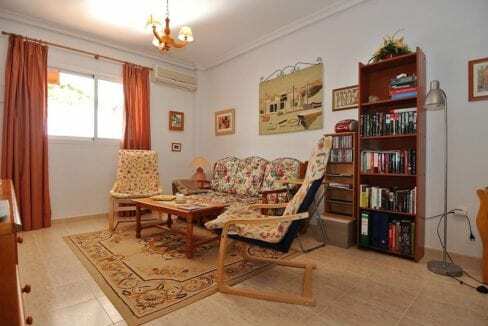 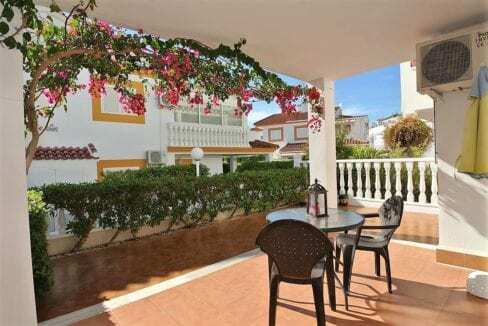 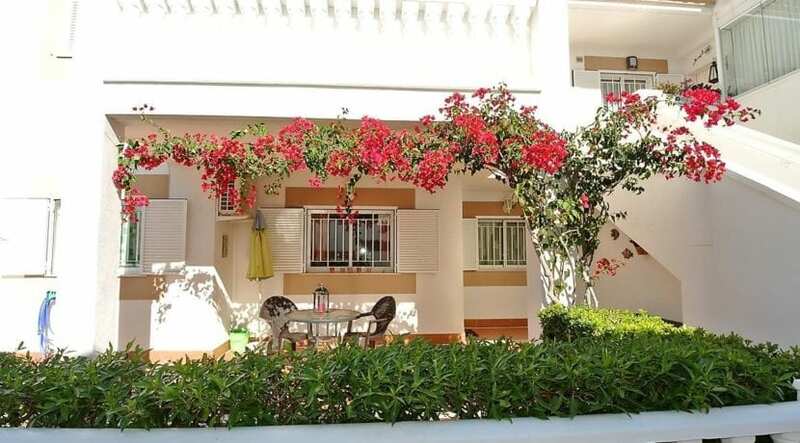 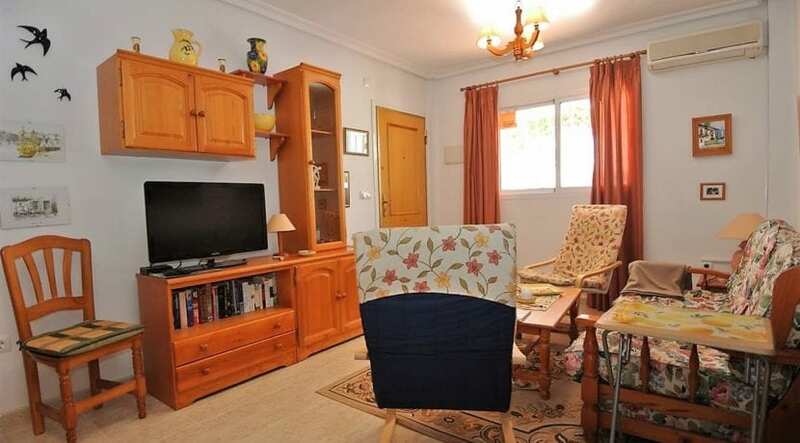 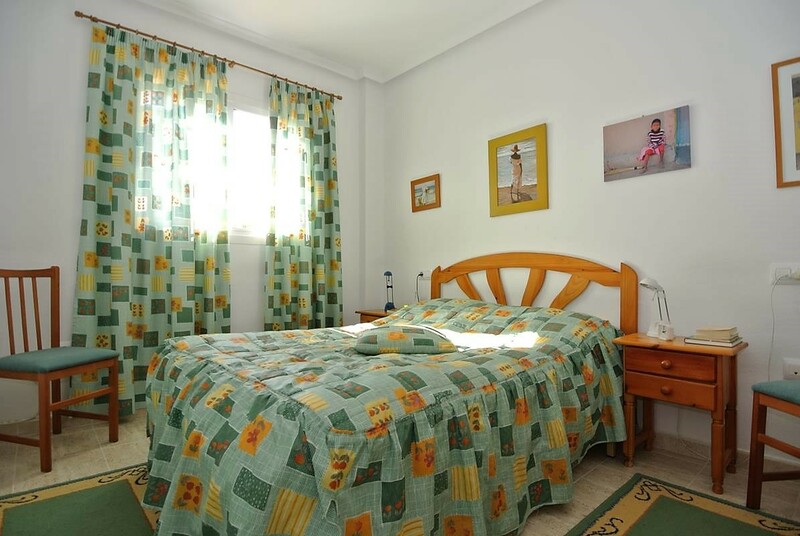 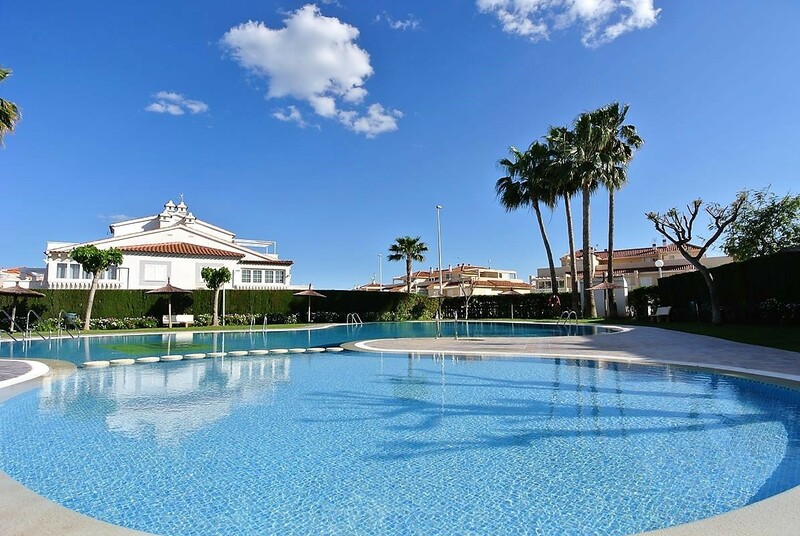 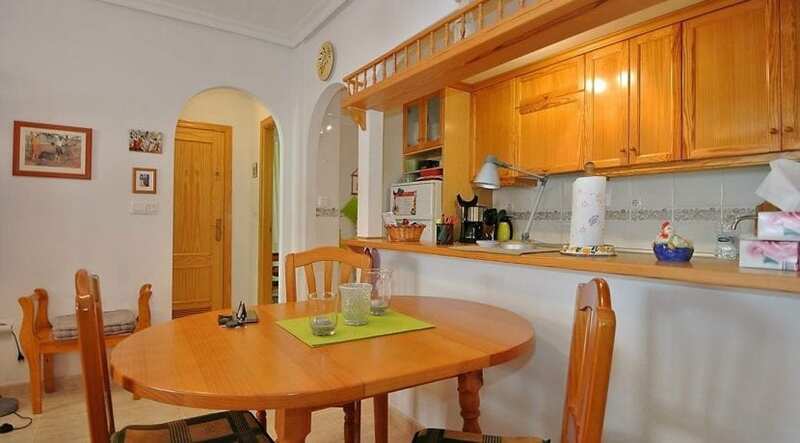 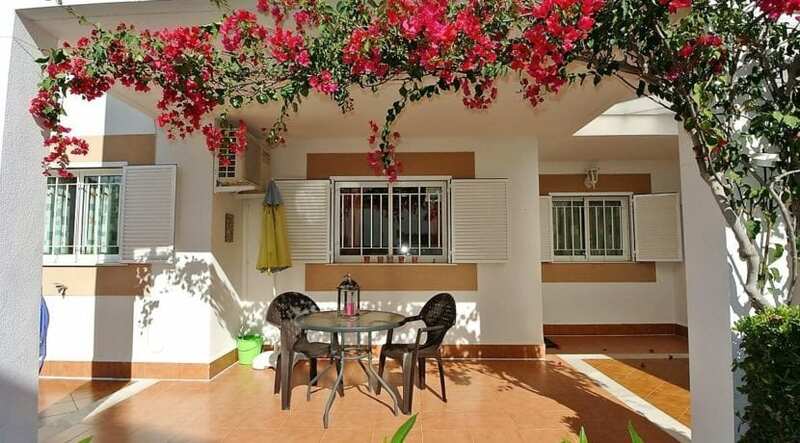 Spacious townhouse ground floor in a large courtyard in a popular area. 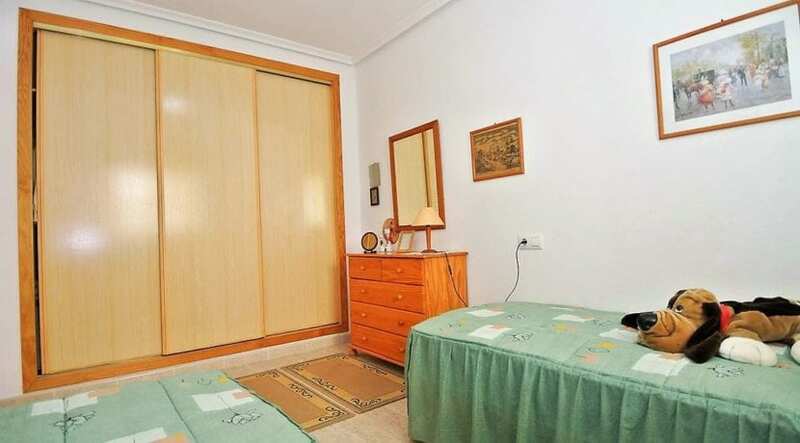 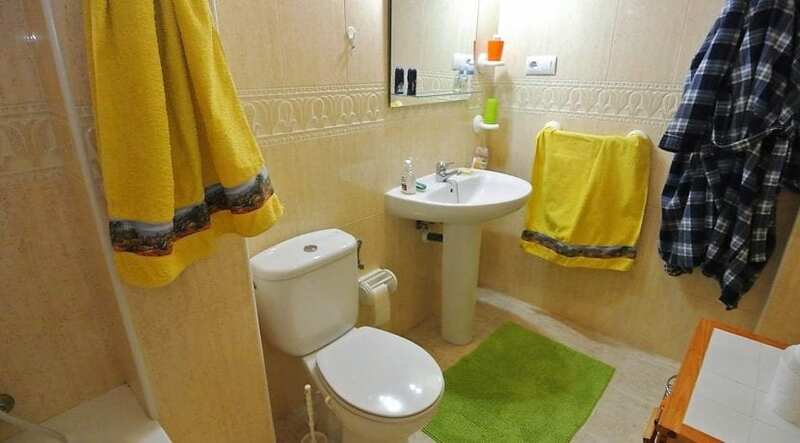 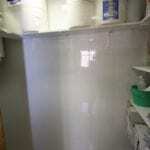 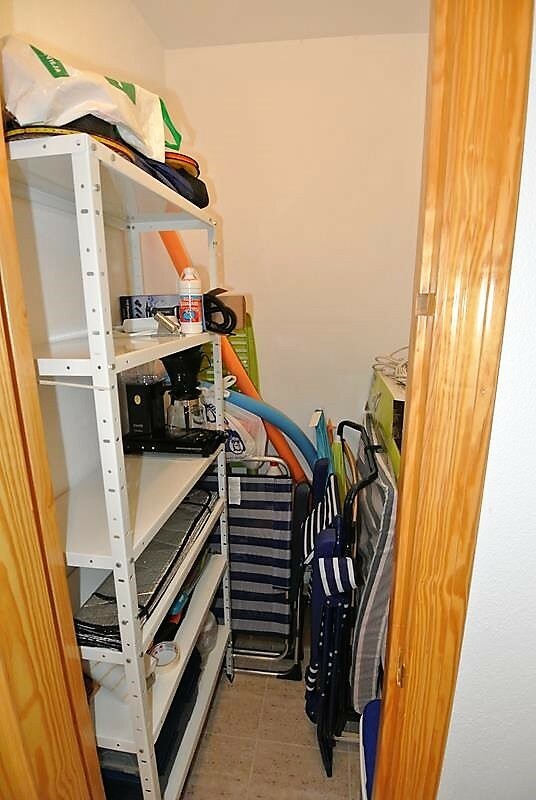 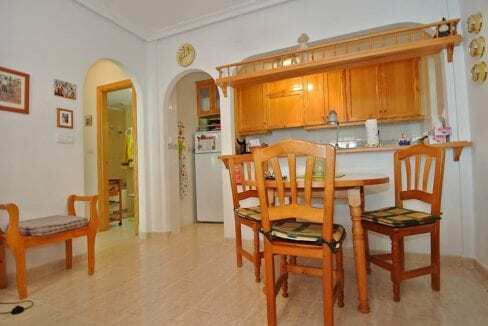 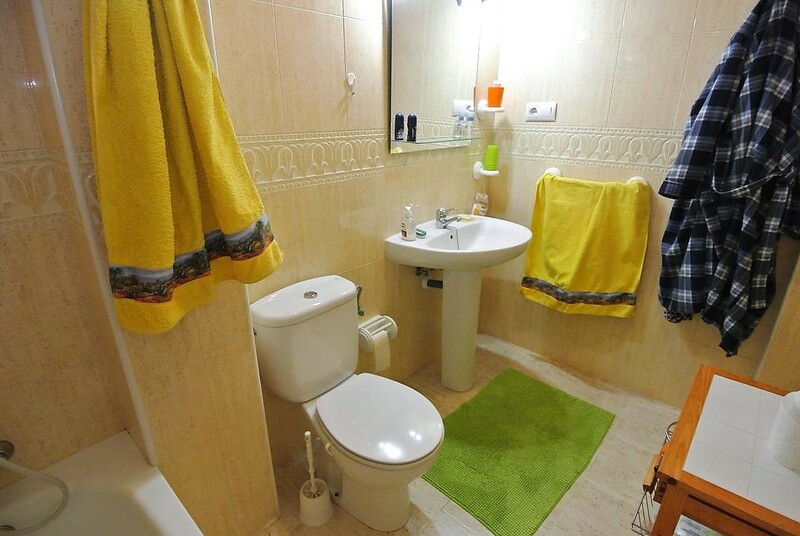 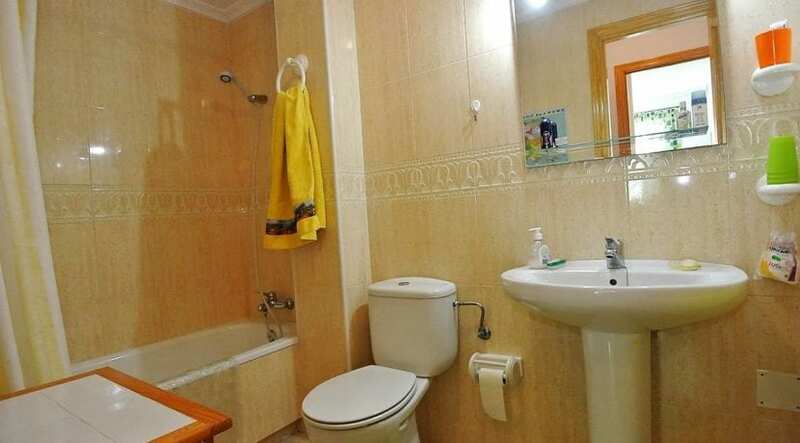 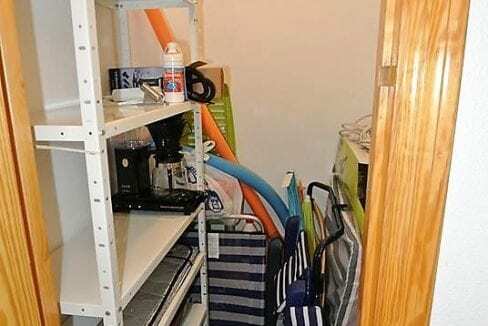 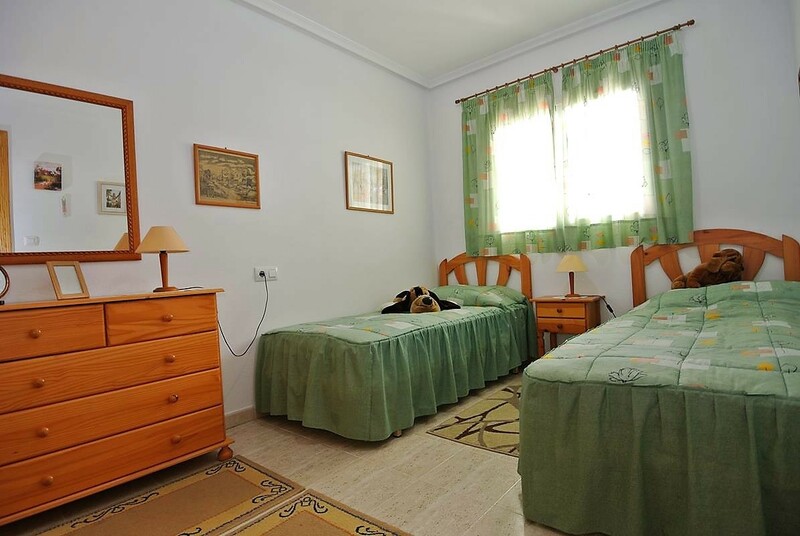 The apartment has two bedrooms, living room and kitchen and bathroom. 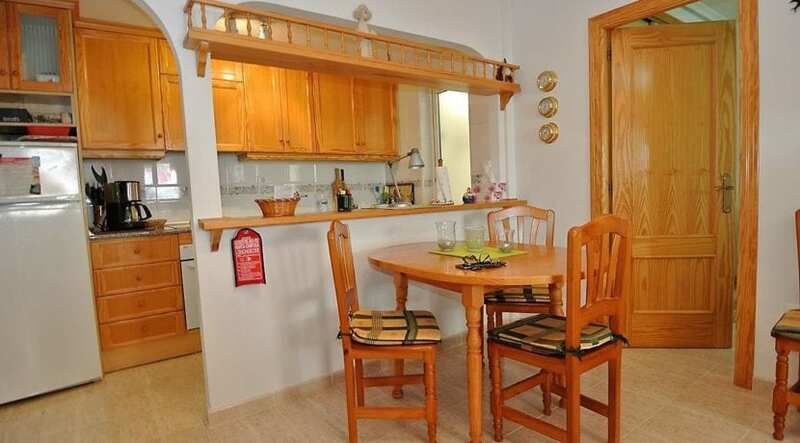 The apartment is sold fully furnished and equipped. 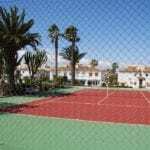 The comunity has spacious green areas and swimming pool. 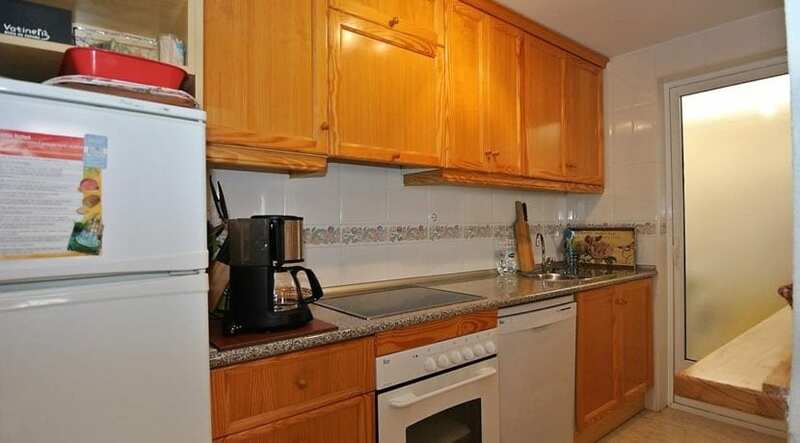 All services nearby, including Scandinavian school. 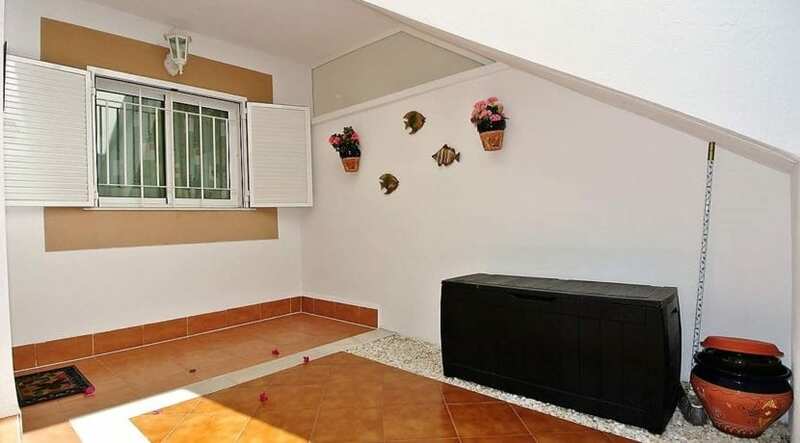 Only 1.5 km to the beach.